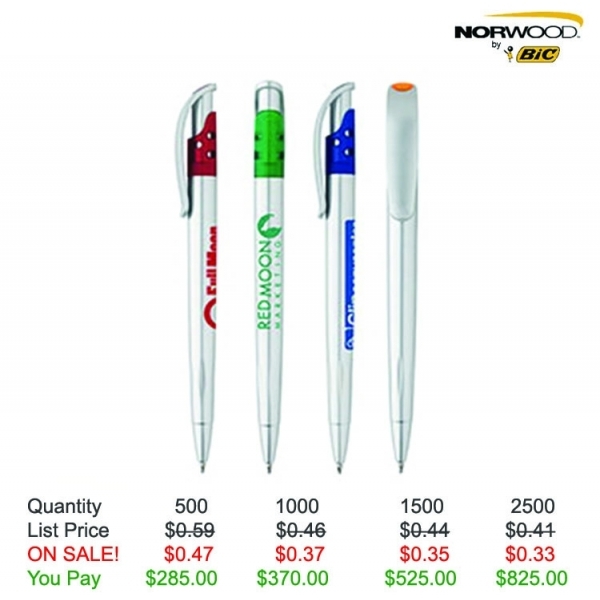 Clients attending your next business convention are sure to get the "write" idea when they see this stylish Czar Pen! 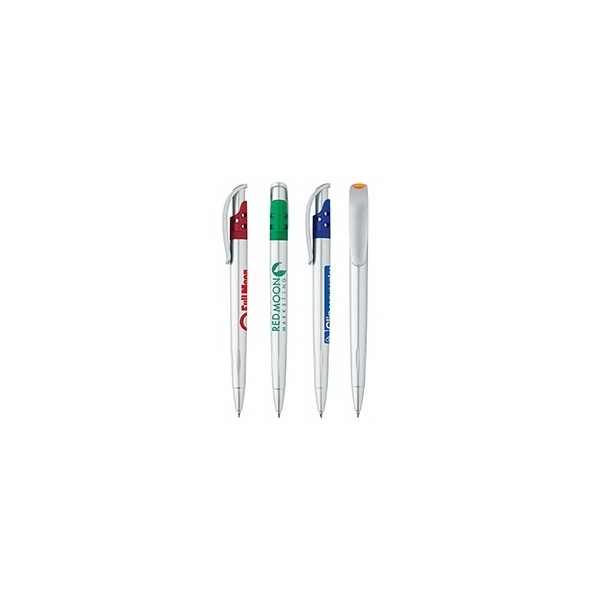 This is the perfect writing instrument for any student, professor or business professional. This item is filled with black ink and features a medium sized point. 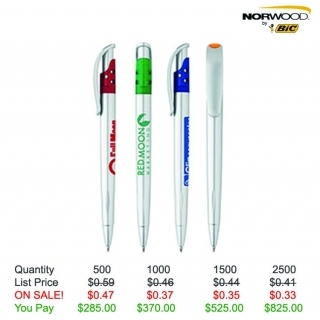 It is a good value making it an even better giveaway for tradeshows and events. 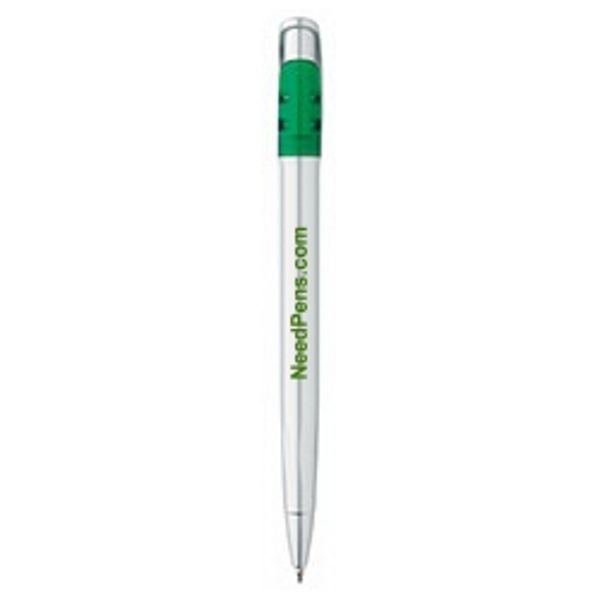 Order your plunger style pen and customize it so you can advertise in professional settings! Save on this custom pen with Free Setup, Free Rush Service, Free Artwork and Free Shipping. Imprint Method: Screen Print - 1 color(s) max. Set Up Charge: FREE! Price includes one color imprint, 1 location.